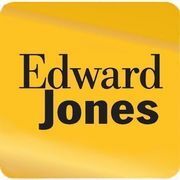 Rate and review Edward Jones - Financial Advisor: Amy Palmer in Olathe, KS, United States! Share your experiences at Edward Jones - Financial Advisor: Amy Palmer with your friends or discover more Financial Advisors in Olathe, KS, United States. ★★★★ Please feel free to call us anytime for any question about placing order or for the service.